Please note that our allotment of advance tickets has sold out online but some additional tickets will be available to purchase at the theater the day of the show on a first come, first served basis. Box office & doors open roughly one hour before showtime. Just what we all need… a really good hit! 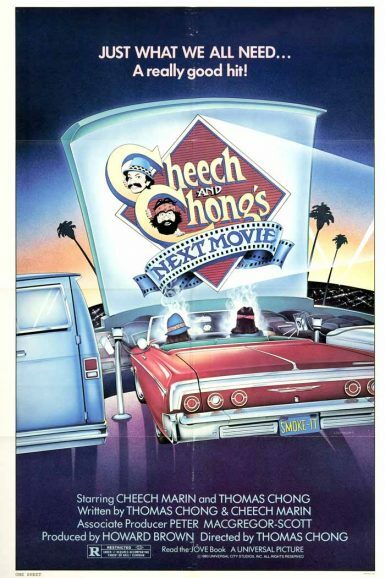 Best buds Cheech Marin & Tommy Chong are back for more hilarious toke-enhanced misadventures in Cheech & Chong’s Next Movie, the totally stoned follow-up to their smash Up in Smoke. The doped-up duo stumble into trouble wherever they go, whether it be the welfare office, a comedy club, a brothel, or even outer space. For most people, Friday’s just the day before the weekend. But after this Friday, the neighborhood’ll never be the same. F. Gary Gray’s energetic feature film debut is a laughable look at all that can go down between Thursday and Saturday, following two friends (Ice Cube and an electrifyingly funny Chris Tucker) desperately trying to find some quick scratch to repay the local dope dealer – or else – while amusingly observing the goings-on of the memorable characters in their hood. 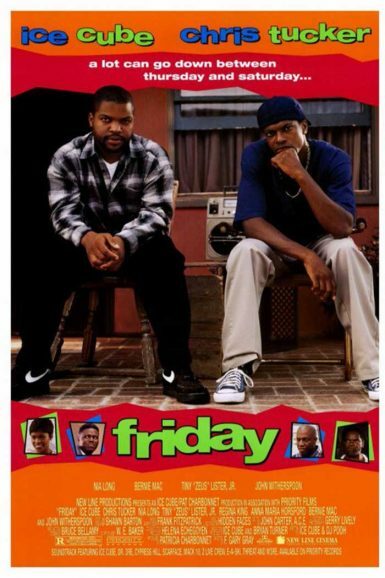 Featuring a pitch-perfect supporting cast, including Bernie Mac, Johnny Witherspoon, Tiny ‘Zeus’ Lister, and Nia Long, Friday is a stoned-cold comedy classic propelled by an iconic soundtrack.